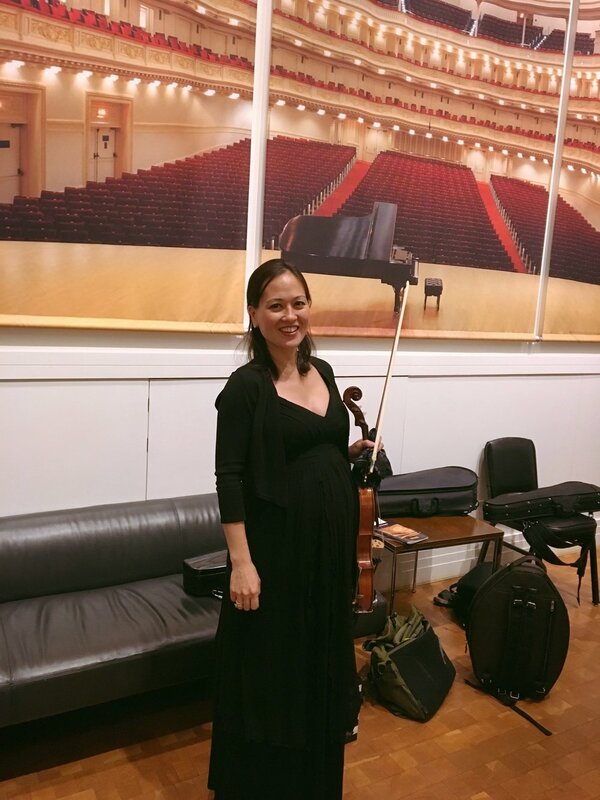 Happy New Year to my Violin Family at Chihiro Fukuda Violin Studio! I hope everyone had a nice, restful holiday. We left last year on a high note with a successful holiday studio recital, which included 8 students, 2 teachers, and an accompanist. Yes, it is not only Chihiro anymore. We have a wonderful new teacher Robyn Quinnett, who has joined me in building a stronger and more successful violin studio. Robyn is not only a wonderful teacher, but also a beautiful violinist. She is a graduate of the Juilliard School, and currently pursuing her DMA at Stony Brook University. Robyn and I met through the Opus 118 violin program in East Harlem in 2014. She started as an intern/apprenticeship with me, and is a current teacher in the program. Robyn has also won many awards from organizations including the Sphinx Organization, and is a founder of a chamber music and teaching festival at her home island of Montserret in the Caribbean. When I began to think about expanding this studio, and realized I did not have enough time or energy to do so, Robyn came to mind first. I invited Robyn because of her wonderful musicianship, and natural instincts and ability of teaching. We are very lucky to have her! Now with her on board, I feel some of my dreams for this studio may come true! I have exciting ideas for all students in our studio. 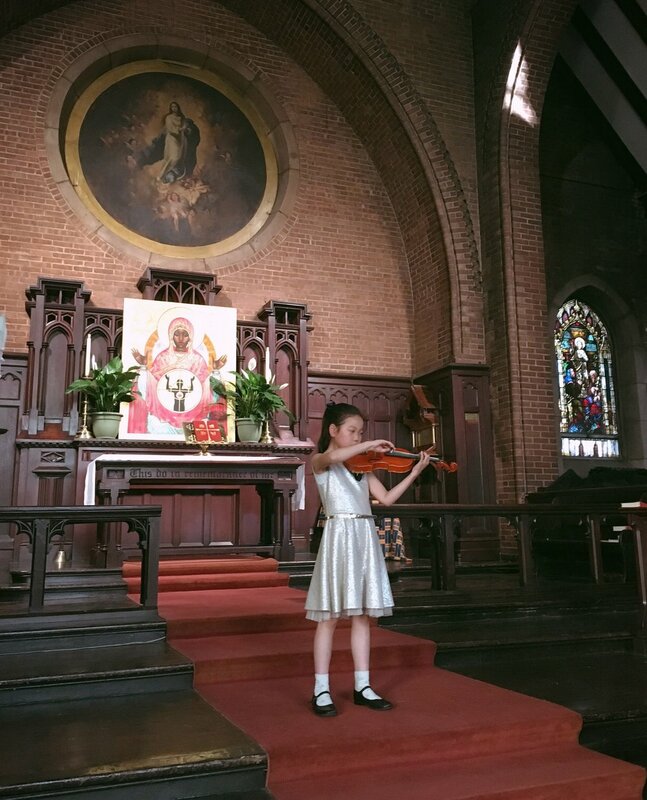 For starters, I will be planning an ensemble performance at the summer recital in June. Music is made in harmony. Music is most fun when you play in a group and “make” music together! Given this time and what is going on around the world, I feel stronger than ever that we need to educate our children about tolerance, cooperation, and respect for one another. Music cannot cure everything, but the experience of it can teach us something and help make the world a better place. Providing your child with music lessons is an investment to his/her future. Robyn and I take that responsibility seriously, and we feel passionate about making a difference one child, one lesson at a time. Thank you for being part of our studio, and keep your eyes out for an announcement for the June recital and ensemble rehearsals!